My new food essay is up on The Aerogram with two recipes. 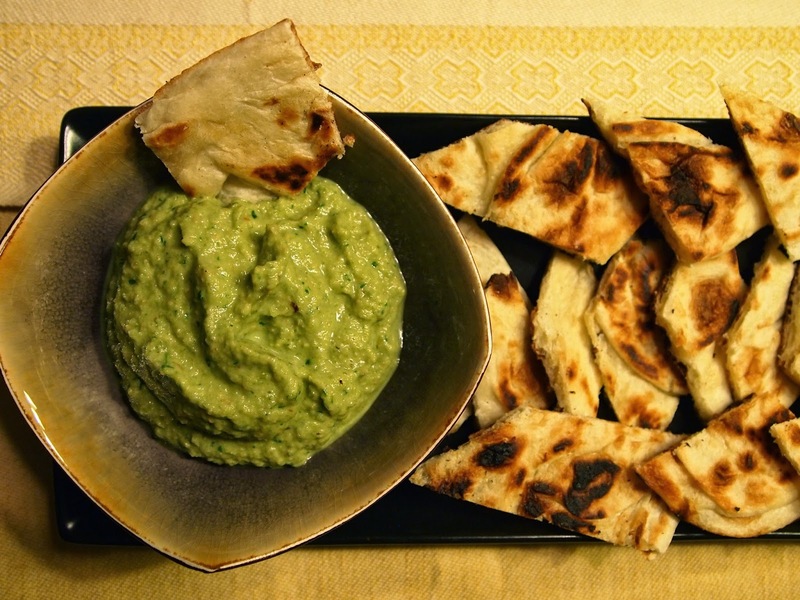 In my quest for dips that are a delicious departure from the ordinary, I decided to re-purpose a couple of types of condiments that play supporting roles in South Indian cooking — chutneys and bharthas. Bharthas are somewhat of an unknown quantity outside of desi circles, and while various types of chutneys are popular items on grocery store shelves, the many different South Indian cuisines boast of so many varieties that are still only found in home cooking. This entry was posted on November 23, 2014 by Sujatha Bagal in Food Writing, Published and tagged Culture, Family, Finger-Food, Food, Indian, Recipes.